Wrinkle Treatment Like Never before! 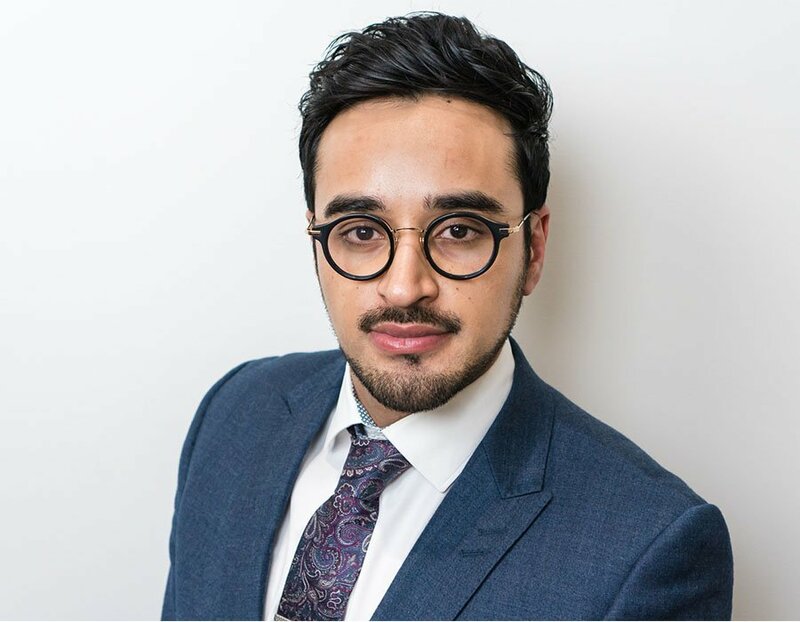 "Baby botox is the next generation of botox- providing you with incredible, natural and refreshing results with no downtime"
Dr Adil Sarwar (MBBS,Bsc,MRCGP) has successfully carried out thousands of baby botox injections whilst working for the world renound Harley Street Skin Clinic. He brings to you a tremendous degree of experience in the art and science of achieving outstanding, refreshing, natural results. All botox injections in our practice are carried out solely Dr Adil Sarwar. 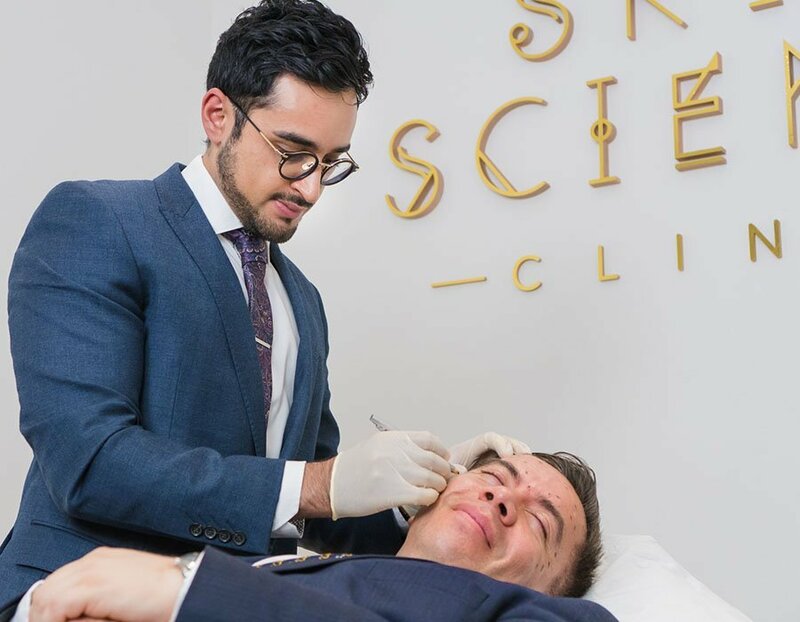 No two botox treatments are ever the same, through a deep understanding of anatomical structures Dr Adil Sarwar provides tailored botox treatments with minimal risk. A complementary review within two weeks is available and encouraged to all patients. Baby Botox is an incredible prescription injectable which completely refreshes and rejuvenates the upper third of the face. Treatment areas include horizontal forehead creases, wrinkles around the eyes and vertical lines between eyebrows. Our patients often describe this anti-wrinkle treatment as "life changing". Injections will relax your muscle velocity during facial expression, leading to a remarkable reduction in strength of "wrinkles" in your forehead and around the eyes. Our baby botox treatment is an advanced form of the traditional botox, the results are far more natural - you will not look "frozen". Our goal is in line with the majority of our patients wishes - to maintain natural expression. Your consultation will begin with a friendly and detailed assessment to understand what you would like to achieve with your treatment. All patients undergo a thorough assessment of skin tone, texture and elasticity followed by facial photography and videography. Baby botox injections are carried out with a premium micro-needle, which does not require anesthesia, but this may be provided if one prefers at no extra cost. We also have available a revolutionary method to reduce your sensation of pain. 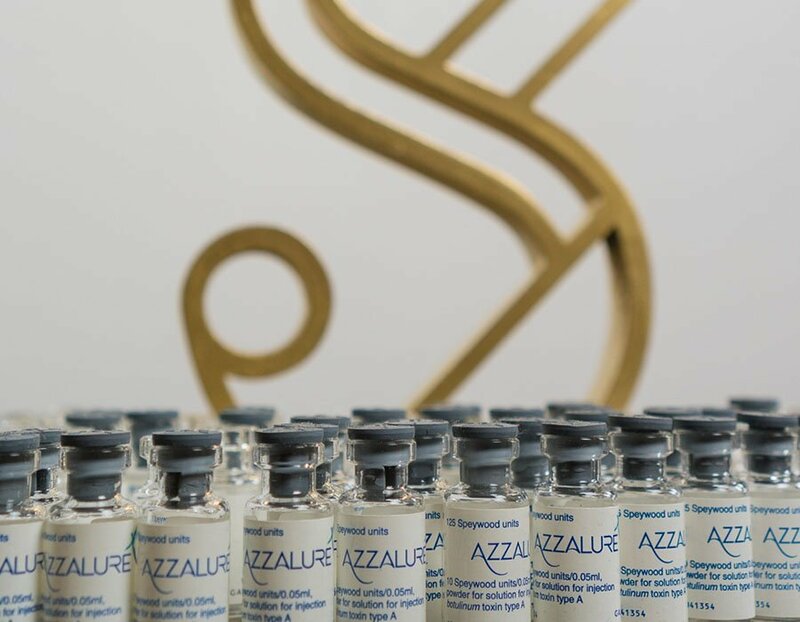 As the majority of our patients prefer a natural look, we never over treat, instead, offering a "top up" appointment within 14 days where more product will be injected free of charge providing a meticulous result. This procedure is suitable for anyone over the age of 18, to achieve a smooth and natural forehead.